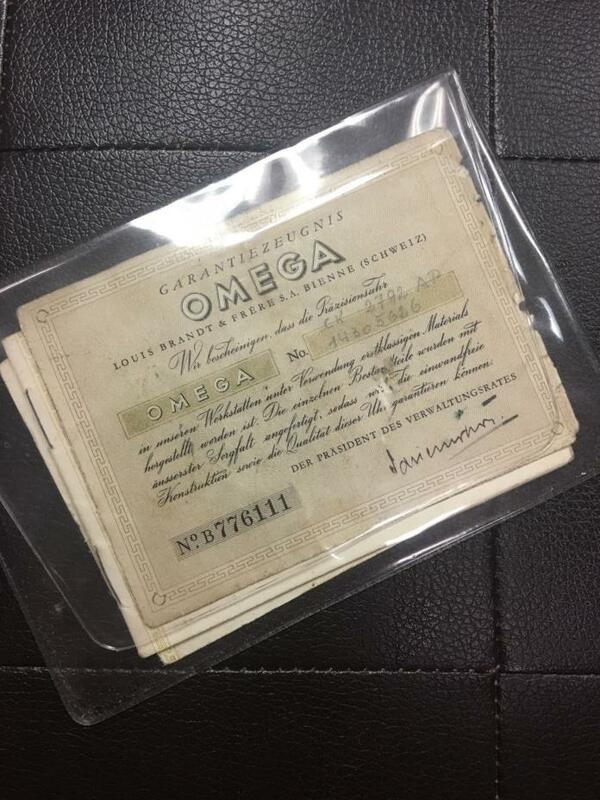 Vintage Omega Swiss Automatic Men's Wristwatch Watch Paperwork in great condition from the 1940s or 1950s. If you have any questions feel free to ask. 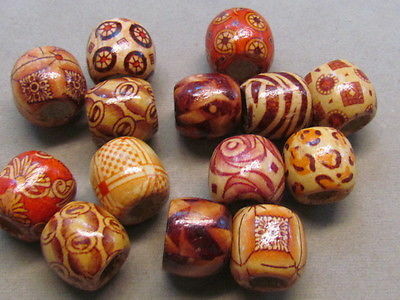 This listing is for 50 assorted color 16mm wood, beads, with a 10mm hole. They are lightweight, and can add dramatic elements to your designs, without adding alot of weight. FREE SHIPPING(domestic) on all orders of $25 or more. 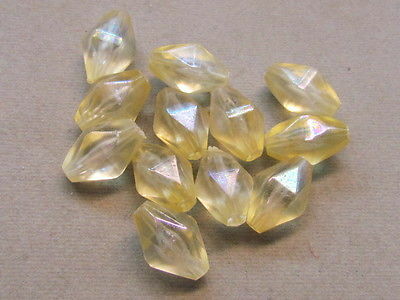 This listing is for 10 light yellow faceted AB finish 16x10mm acrylic beads. 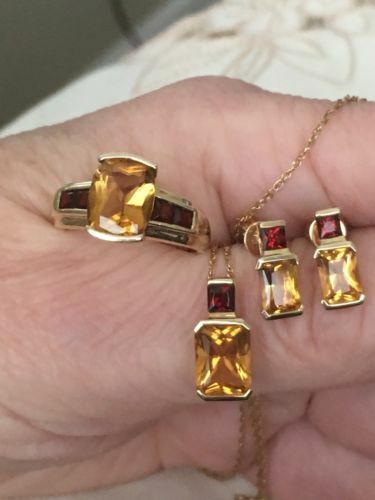 FREE SHIPPING(domestic) on all orders of $25 or more. 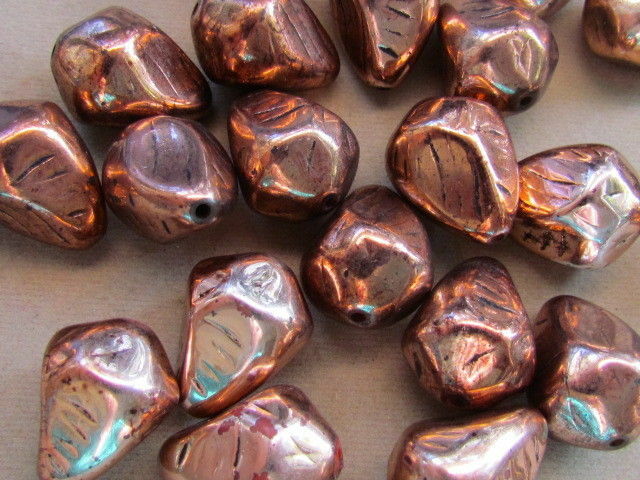 This listing is for 10 copper 22x17mm acrylic beads. 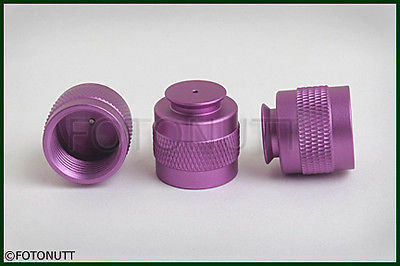 These beads allow you do have very dramatic designs, without adding alot of weight. FREE SHIPPING(domestic) on all orders of $25 or more. This listing is for 10 silver 35x20mm acrylic beads. These beads are drilled for stringing. These beads allow you do have very dramatic designs, without adding a lot of weight. FREE SHIPPING(domestic) on all orders of $25 or more. 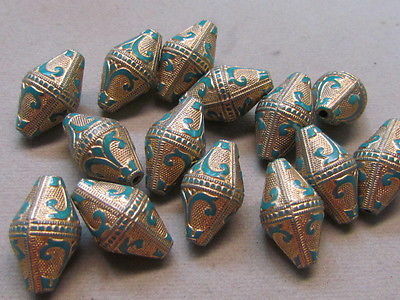 This listing is for 10 teal green and gold 19x11mm acrylic beads. FREE SHIPPING(domestic) on all orders of $25 or more. 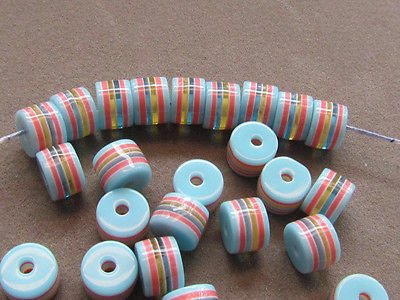 This listing is for 50 striped blue red black and gold 8x6mm resin beads. These beads allow for very dramatic designs, without adding alot of weight. FREE SHIPPING(domestic) on all orders of $25 or more.